The Greenwood is a flexible home designed over three floors. The ground floor has a kitchen that flows into dining and family areas, with doors leading to the garden. A study and utility cupboard are also on the ground floor, while a spacious lounge and master bedroom are on the first floor. Upstairs again there are two further bedrooms and the family bathroom. 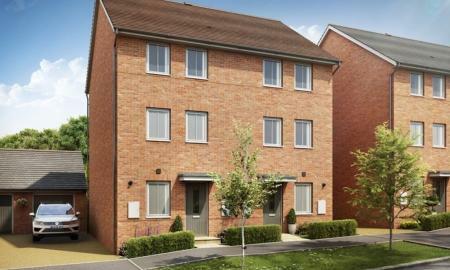 The Stambourne offers open-plan living/dining room with French doors opening to the garden. Modern kitchen and storage space completes the ground floor. There are two double bedrooms and the family bathroom on the first floor. The spacious master bedroom with dressing area and en suite can be found on the top floor. 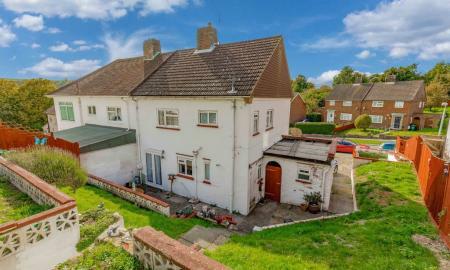 Enjoying a central position in the ever popular family orientated area of Lower Bevendean, this 3 bed semi detached house would make an ideal home for the growing family. 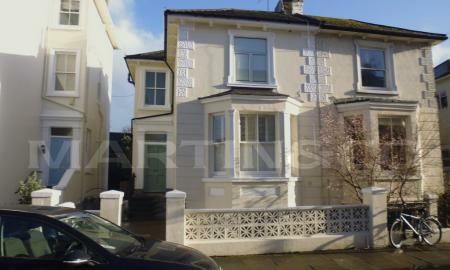 The property would benefit from some updating and as such is a blank canvas to make your mark. Close to schools and transport links to the city center. This one-bedroom apartment sits elevated on the 6th floor of a Mid-Century, purpose-built apartment complex offering stunning views across the city. 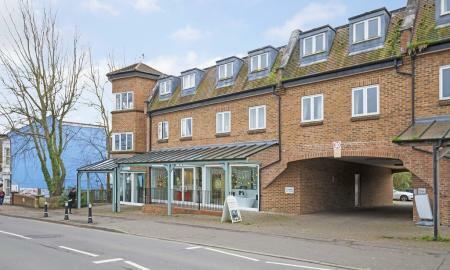 Just minutes from Church Road´s vibrant mix of shops, bars and restaurants. 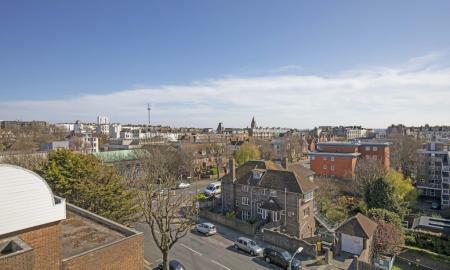 Hove station is around a 10 to 15 minute walk. The property comes complete with underground parking. Martin & Co are pleased to offer this well presented, light and spacious top floor flat situated within an attractive period building located within short walking distance to all amenities and Hove mainline railway station and the wide open spaces of Hove seafront. The flat has spacious accommodation with high ceilings and fitted carpets throughout. Separate kitchen, good sized double bedroom, and bathroom with an electric double shower. Storage heaters in the lounge, bedroom and landing..
A purpose built one bedroom flat centrally located in the highly popular village of Hassocks. Well presented throughout, this lovely apartment is close to the mainline train station and is also 'on the doorstep' of countryside walks. This is a superb opportunity for First Time Buyers and Investors.